The importance of the watch strap continues to increase. 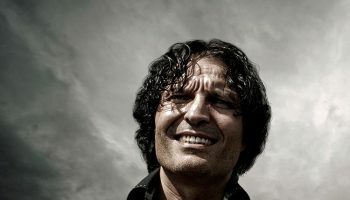 The focus on the connecting part between the watch and the wrist is growing. 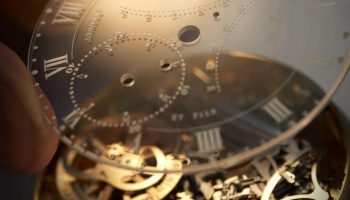 The number of small and enterprising watch strap makers is increasing, the product range of the traditional strap makers is getting bigger and the watch houses themselves are also starting to take the strap more seriously. 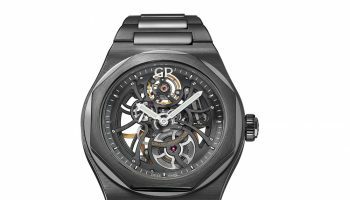 In 2015 the watch strap is no longer the afterthought, because a special strap allows a watch producer to differentiate as well. 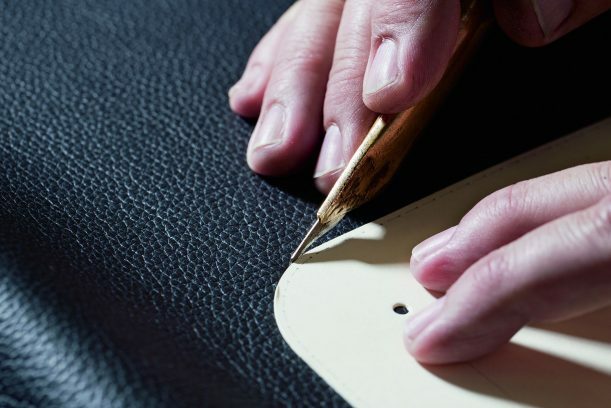 And so, for example, we see straps at IWC that bear the name of renowned Italian shoemaker Santoni, and Parmigiani Fleurier uses straps that are hand made by the leather specialists at Hermès to add extra splendour to its watches. Luxury brand Montblanc has been making watches since 1993 but obviously has a lot of writing implements, sunglasses, fragrances and – since 1926 – a comprehensive selection of leather goods in its catalogue as well. 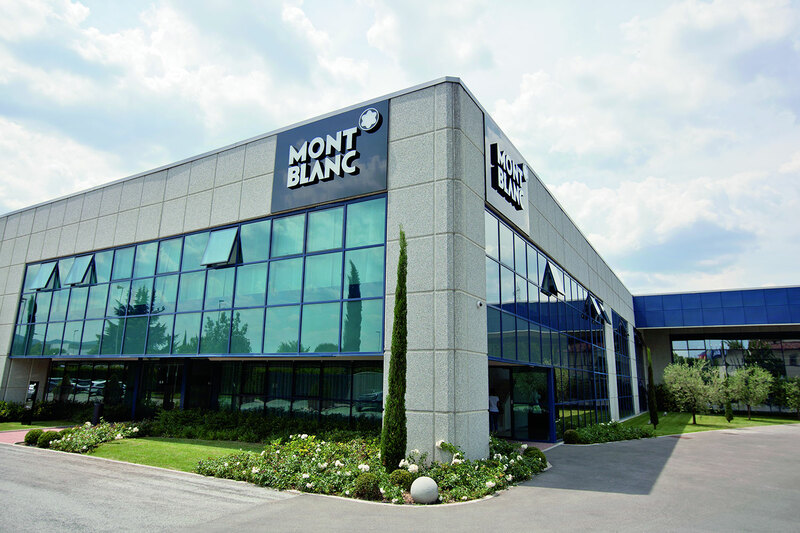 Makers of leather bags and belts can make watch straps as well, and that is what Montblanc is doing now. 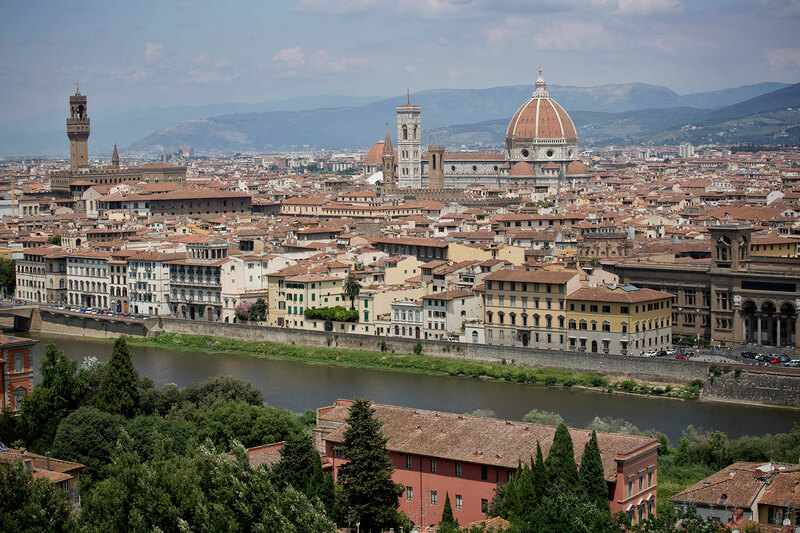 We are visiting the Centre For Excellence in Leather Craftsmanship in the Montblanc Pelletteria in Scandicci, on the outskirts of Florence, the Tuscan city with an age-old tradition when it comes to leatherwork. 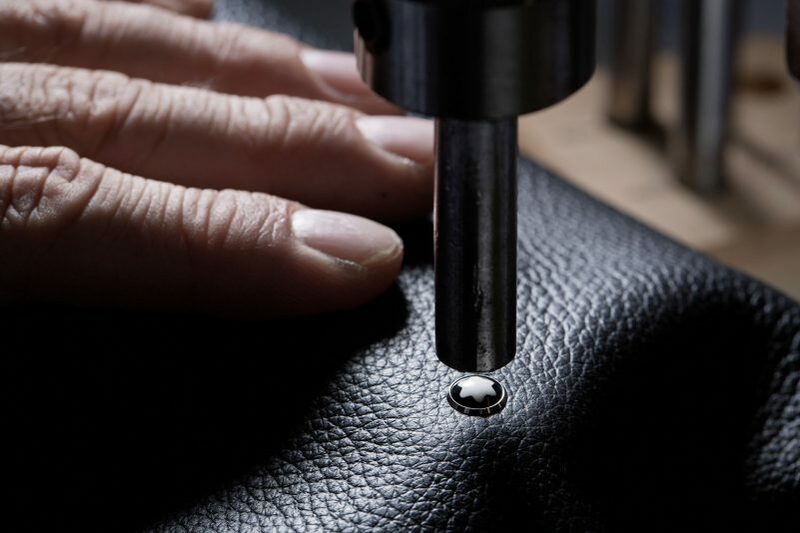 If we go back even further in the history ofMontblanc we see that a leather workshop was initially established in the German Offenbach – as early as 1935 – to be able to meet the growing demand forpen cases and, later, other accessories as well. But still, the ‘pelletteria’ was established in Florence in 2006 because the house wanted to raise its own standards in the heart of the leather industry. And it managed to do so. With the help of the talented local craftsmen, and using the best hides from the tanneries in the nearby Santa Croce, an increasingly comprehensive and improved collection was created. And that collection now also features watch straps. Traditions play a major role when it comes to leather. But apart from delivering the highest quality, innovation can also be used to make a name. In the Montblanc Pelletteria there is plenty of room for innovation. Although the very softest leather obviously appeals to everyone – it smells and feels beautiful, the way it is stored here – it is also very delicate. A bag isn’t worn close to the skin, but a watch strap is. And human skin is not the perfect environment for leather. We won’t go into too much detail, but sweat and the pH value of the skin are not really compatible with the natural product that is leather. And water and leather don’t get on too well, either. That’s why Extreme Leather was ‘invented’ in the pelletteria. Extreme Leather is extremely resistant to human torture. In the laboratory each leather product is tested for different aspects. Robots imitate daily use and climate rooms recreate humid conditions.Extreme Leather is able to resist it all. The straps, with a look that resembles woven carbon fibre, are made of calfskin that has been impregnated with and coated in an (unfortunately) secret material. The process also adds structural strength to the leather and makes it resistant against human skin, water and even fire. The result is a very sporty, strong and high-quality watch strap that gives the watch – for example a TimeWalker, with or without e-Strap smartwatch functions – added class. For the sake of completeness: an Extreme Leather strap, available in a width of 20mm, obviously also fits non-Montblanc watches. Equally extreme is Hermès, although in this case the term refers to something else. The French house symbolises extreme durability, luxury and quality. 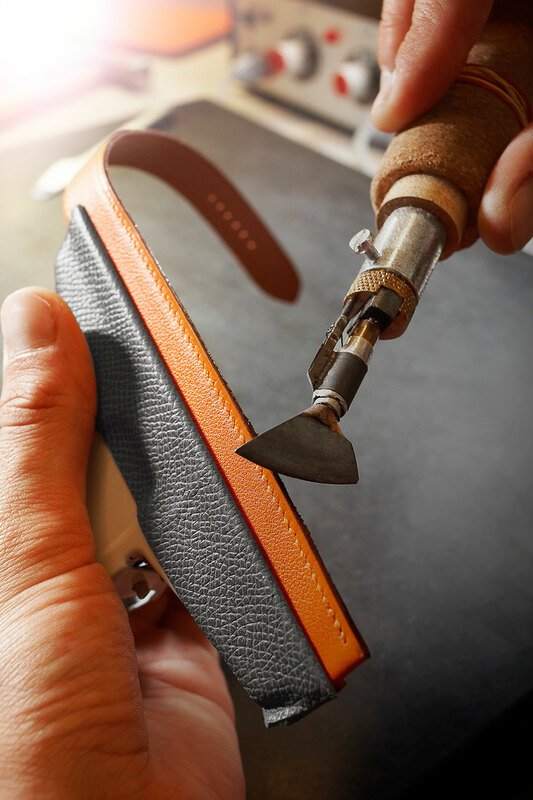 The luxury represented by quality is highly visible in the leather workshop in the Swiss town of Brügg, just outside Bienne. A rainbow of colours in a range of leathers is waiting in the safe underneath the building until the leather virtuosos get to them. 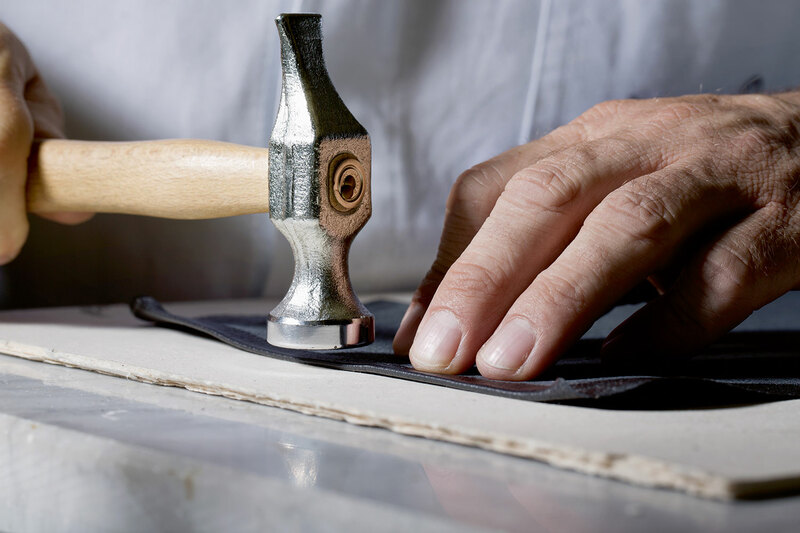 First of all heavy-duty, hand-operated machinery is used to stamp the initial shape from the hide, and different layers of leather are cut. Just so you get the picture: a maximum of five straps are made from the belly part of the alligator hides that come from the south of the United States via an Italian tannery, and the remainder is used for smaller objects. All in all it takes around 20 minutes to cut the various pieces of leather, after which the pieces can move on to the next department. This is the department where Romanian Delia Ionescu works. She truly is a passionate leather virtuoso, and she loves watch straps. To her it is a challenge to realise a small and sophisticated ultimate artisanal creation in leather. No, she wouldn’t prefer to work on the famous Kelly bag made by the house; Delia is consumed by the finest leather handiwork. Delia and her five colleagues in the department work on the same strap from start to finish, so each strap that leaves the workshop is truly a highly personal strap right from the start. In Delia’s department the straps are glued, folded, cut, punched, stitched, sanded, scorched, pressed, painted and lacquered. 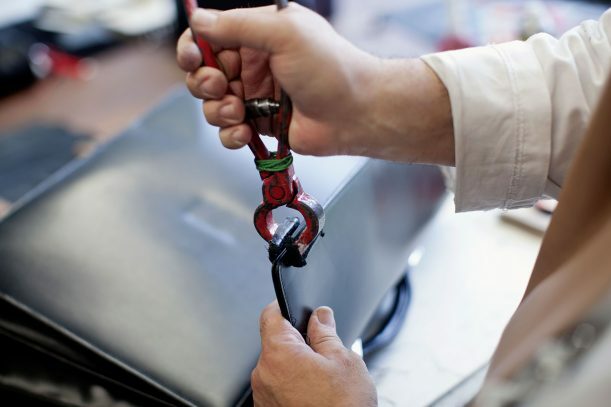 It is a lengthy process that is performed with the greatest possible care. 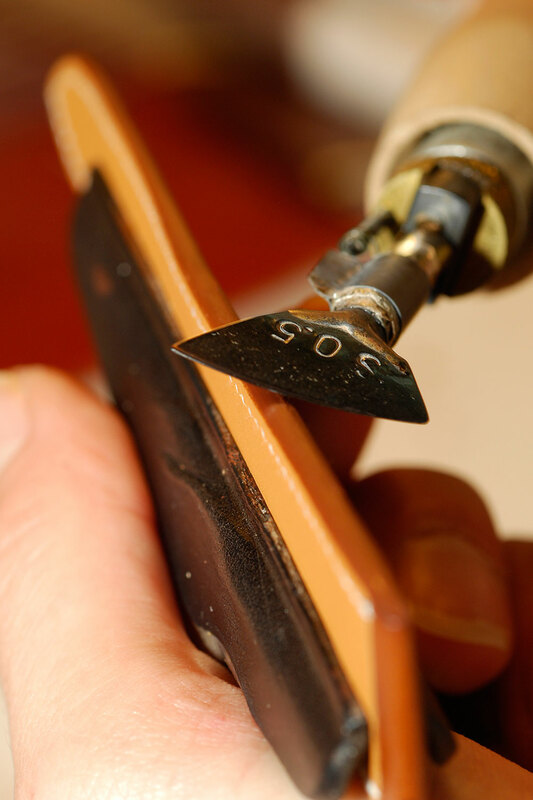 Making the tiny loops that are cut on the diagonal, fitted and measured and then stitched is a process that is as meticulous as assembling a mechanical movement. The vast majority of Hermès watch straps are made of calfskin, and the name Barenia is music to the ears of connoisseurs. It is the thick, strong hide of French cows that is now used exclusively by Hermès. In the hands of Delia and her colleagues the coarse cowhide is turned into a delicate, hand-made, quality product. The five experts in Brügg make around eight straps per day. In Paris there is another leather workshop where watch straps are made – this is where very special wishes are also realised – by a further twelve craftsmen. The straps that are made here complement the watch they are fitted to. This is the way Hermès works. 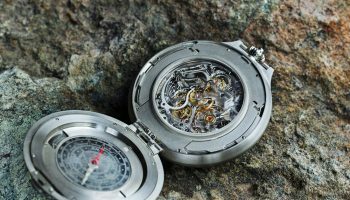 It is a method that inspires admiration and contributes to the special personal bond you develop with the watch you wear. 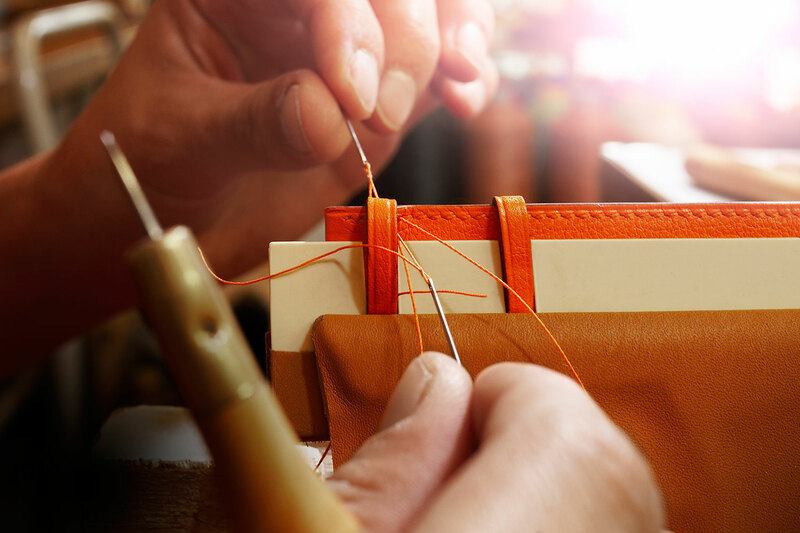 Hermès will happily make you a personalised watch strap in any desired size, colour and leather type. However, as you will understand from the description of the artisanal production methods, such a strap comes at a price. For those who do want an individual strap but don’t want to pay that high price or simply want to choose from a rainbow of colours, the simplest and cheapest way of personalising a watch is purchasing a NATO strap. As the name implies, this strap was originally intended for military use. That has the advantage that a nylon NATO strap is virtually indestructible. Other benefits are that they are easy to fit and the range of colours and patterns is now almost endless. Not all nylons are equal, so it is important to choose a strong and comfortable NATO or ZULU strap. To clarify: a ZULU strap is an extra-strong, slightly thicker NATO strap, but with rounded loops instead of squared ones. 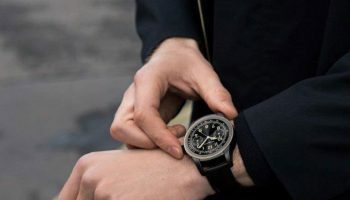 The Dievas brand – shown here – supplies a large range of colours, patterns and widths, and the excellent quality of the nylon used for the NATO and ZULU straps is very comfortable to wear. Not too slippery, closely woven, flexible and not irritating to the skin. 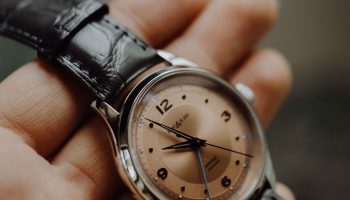 Equally important is the fact that the watch does not slide across the strap, because that would mean that the watch would move back and forth on the wrist as well, which would cause friction between the nylon and steel and that, in turn, would result in a polishing effect. 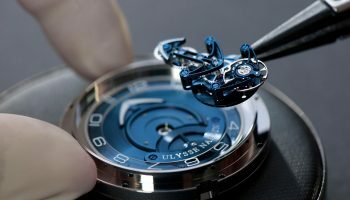 It can never be the intention for the strap to gradually wear off the engraved case back of your watch while you are wearing it.Dievas has a good reputation in that respect. The straps are not ‘pot scrubbers’ and the use of extra-hardened stainless steel clasps and loops are added proof of their good quality. 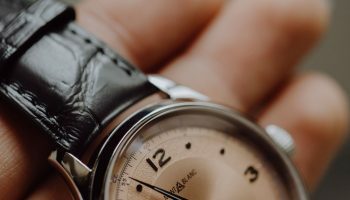 From sites like horlogebanden.com you can get a strap or straps starting at just 15 euro, that will change the personality of your watch in the blink of an eye. The popularity of the nylon NATO strap has not gone unnoticed. 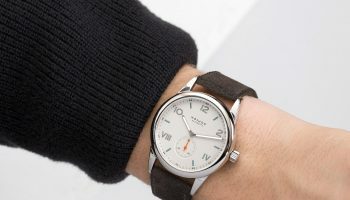 These days brands supply standard NATO straps or variations thereof, and a quick look around the Internet also shows the existence of thin, leather NATO straps. Even delicate alligator skin is among the possibilities. And now there is also rubber. Rubber straps have been a fixture in the world of the luxury watch for some time now, but a rubber NATO strap is completely new. At Ace Jewelers in Amsterdam they are crazy about watches and everything associated with them, and therefore also about NATO straps. Someone at Ace decided that it would be perfect to combine the comfort and convenience of the NATO strap with the unequalled water resistance of rubber. A potential producer was found and now the Ace Collections NATO strap is available in online and offline Ace Jewelers stores. There are different colour options in the 22mm width and three rugged-looking camo versions are also available to match the current fashion trend. Prices range from 39 to 49 euro and as an added extra a collection with matching bracelets has also been developed. The straps are very comfortable to wear – not least because of the flexibility of rubber – and look tough and sophisticated at the same time, because of the fine structure of the rubber and the carefully chosen colours that give the straps distinction. What an excellent idea, making watch straps from recycled tyres. Buck!t does it. In Adelaide, Australia, belts and watch straps are made from old bicycle tyres (not just any tyres, but racing tyres). This is recycling at its greenest, because the people who started Buck!t cycle everywhere themselves to collect old bicycle tyres from various bicycle repair shops. A piece of (former) tyre on the wrist is better than tyres in a landfill or dumped by the side of the road. The strap surrounding the Glycine Combat is a Vittoria Open Corsa Evo-CX. Bicycle specialists know that this Italian tyre is known for rolling smoothly and effortlessly, but the wrist is not a piece of asphalt. It’s almost amazing to discover that the strap is problem free and comfortable to wear. The outside is profiled but the inside obviously isn’t, and the strap is carefully finished and smooth where it needs to be. The attention to detail is amazing. TheVittoria logo is an added touch and the screw makes the whole thing look ruggedly industrial. It is also admirable that the strap as a whole doesn’t look like a gimmick, but like a fully-fledged alternative to a traditional strap. Select your favourite bicycle tyre / watch strap onbuckitbelts.com to express your personality and love of the open road. Converted from Australian dollars a virtually indestructible and therefore extremely durable Buck!t straps costs around 55 euro. For those who find nylon too artificial and rubber too rubbery there is now also the option to choose a Suigeneric NATO strap. This brand was established in New York in 2013 by friends Wonjin Lee and Michael Park, who have a fashion background and a love for watches. The Suigeneric straps are designed in ‘The Big Apple’ and made in Korea of waxed cotton, and are available in the wildest colours and patterns. Camo, polka dots, stripes, checks, you name it, Suigeneric has it. 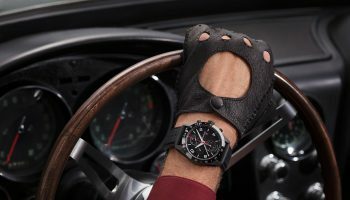 The Speedmaster with a Suigeneric strap with ‘houndstooth’ design sits slightly higher on the wrist than a standard or rubber NATO strap, but is definitely not uncomfortable. The wax coating of the cotton and the finishing method gives the strap, which costs 45 euro, a luxurious feel. The wild pattern is striking but not over the top. Compare it to wearing a bright tie or contrasting socks. It’s quirky without being clownish. Visit Suigeneric.com to see all the available colours and patterns. In the Netherlands the straps are available from Ace Jewelers: www.acejewelers.com.